My letter to the local municipality regarding my leaking water meter. All names have been change to protect the guilty. It is with much regret that I have taken to writing this letter/email, owing to the amount of time which I have wasted on the above issue to date. I deem it a necessary evil however owing to the inadequacy of service which I have encountered at Tshwane. Following my countless exposures to Telkom’s customer-no-help line, I had believed that this was the absolute rock bottom in terms of god-awful customer relations. How wrong I was. Tshwane’s customer service, or lack thereof, should be a thing of legend and if I hadn’t experienced it for myself I would never have believed that it could exist; a bit like dragons…and hobbits; both of which have eluded me to this day. I’ve never fully understood the merriment that is Halloween, apart from being the one day in a year when guys can legitimately wear eye-liner and walk down the street with speedos outside of their pants, demanding sweets (without being committed/arrested); and where a certain z-list celebrity female is papped wearing a mermaid’s get-up in public. My American friends on the other side of the pond however go Gangnam for this holiday. Halloween used to be the one night in a year when I’d purposely ensure that I was AWOL from the house, or bunkered-in watching a movie in the dark, to avoid the need to re-oil the hinges on the front door and/or replace the batteries of my door chime in the aftermath. Needless to say, this makes me sound like Ebenezer Scrooge, but bar humbug, the truth will set me free! 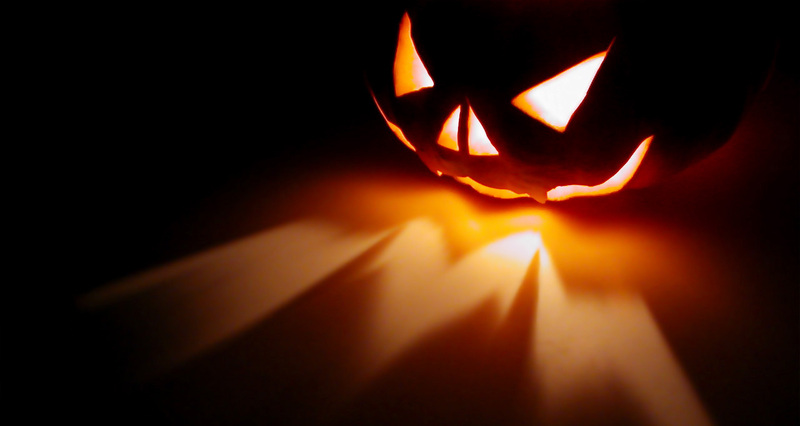 Halloween in South Africa passed without the faintest whiff of a trick-or-treater. No terrified screams from adolescent zombie-lookalikes to accompany the triggering of an arsenal of booby-traps I had rigged up along the length of my driveway. It was all rather disappointing. Jokes aside, the concept of ‘trick or treating’ in South Africa would not fly. If a stranger were to turn up on a South African’s doorstep wearing a Scream mask and wielding a plastic blade, they would either be wasted by a 9mm on site, or become a human-sized dog-chew. There is also the scenario where a trick-or-treater, partaking in a ‘one-of-a-kind-police-supervised-trick-or-treating-session-along-a-select-street-in-Jo’burg-where-all-the-homeowners-are-paid-actors’, is mugged for the stash of goodies in his plastic jack-o’-lantern. Chortle if you will – this would inevitably happen. September was ‘Rhino month’, which culminated in the celebration of the third annual World Rhino Day on the 22nd, aimed at celebrating the five sub-species of rhino…forever. I realise of course that I’m late with this post, with my only defence being that I was away on vacation – hard-earned, I might add! I’ve considered a post on the subject of rhinos in South Africa for some time; particularly pertinent to this blog, since I elected to move here permanently in 2009 and also as the rhino is one of the elusive animals which I most look forward to seeing on a game drive – second only to leopard. Rhino are one of the African ‘Big Five’ which national parks and game farm owners announce with much fanfare to ensure tourists receive a ‘true’ African safari experience (I won’t mention that there is also a ‘Super Seven’…doh!). SA is home to an estimated 70% of the surviving global rhino population and a prime target for poaching syndicates, due to the relatively large numbers. 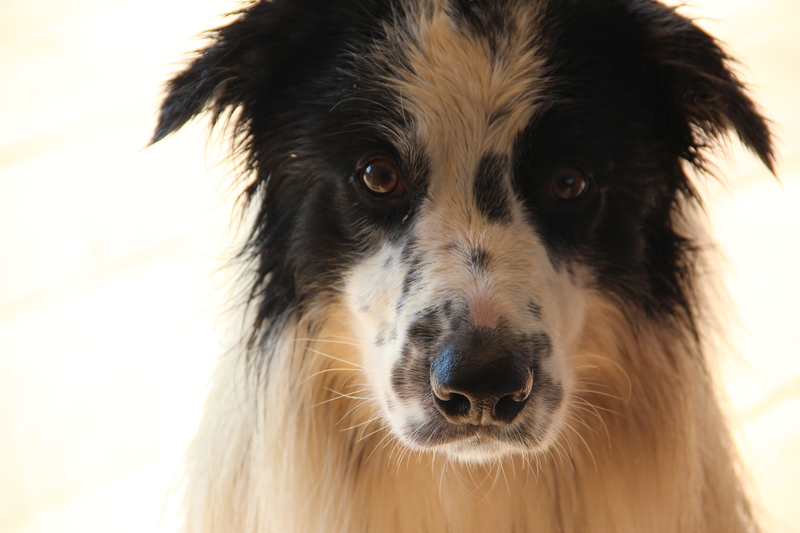 So what’s next for our intrepid canine warrior? 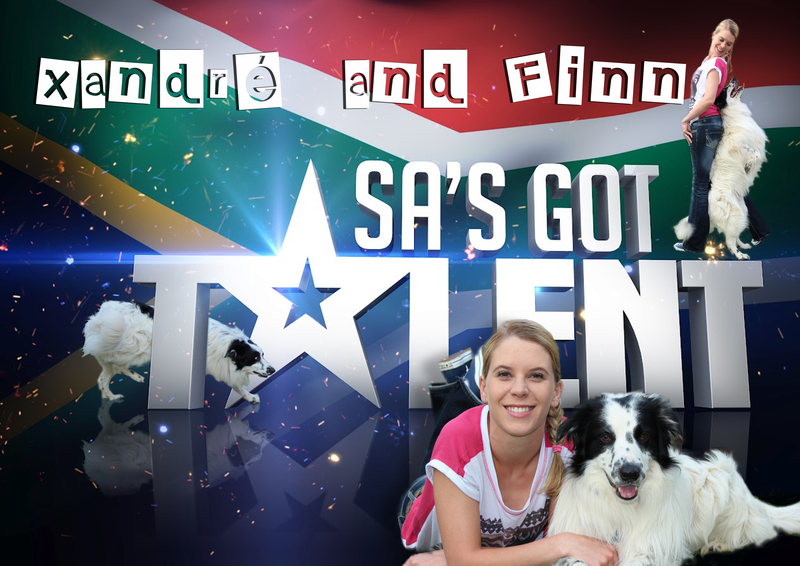 Last night Finn took on the best of Mzansi in the Grand Finale of SA’s Got Talent 2012 and although he didn’t feature in the top three, he proudly represented the 4-legged demographic of the Rainbow Nation (and of course his parents). His act was proudly South African and set to the traditional Xhosa song ‘Qongqothwane’; or for all those (like me) who can’t get your tongue and palette around this, ‘The ‘Click Song’ by the late South African singer Miriam Makeba. The performance itself was A-M-A-Z-I-N-G; clever, entertaining and technically challenging and the judges, audience and contestants had nothing but praise for Finn and my wife throughout entire evening. The support which they received through social media (and beyond) was also testament to their extraordinary team spirit. I’ve often wondered how sponsorship deals were born. Maybe a little naively I believed that if you were good at something and in the public eye (e.g. an elite athlete), a mass of agents and/or company representatives would be stood outside your door each morning looking to sign you up to their respective brands. In my mind’s eye the entire scene is backdropped by the press, wielding a host of flashing cameras and microphones ready to capture the sponsorship scoop of the century. As their wanabee brand ambassador, it would then be at your discretion to select the best offer on the table. Is this how it is? Maybe I’ve just watched too many movies. 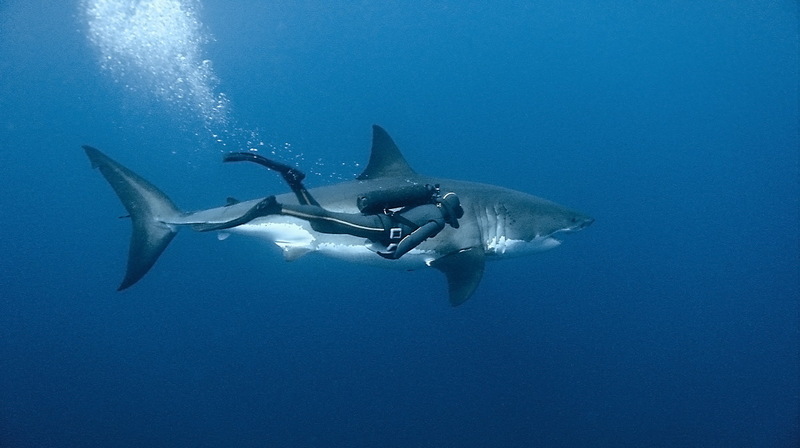 When it comes to animal sponsorship however, the elite athlete movie playing in my head doesn’t match reality. It’s a completely different ball game (forgive the pun). Should you type ‘animal sponsorship’ into Google, you’ll get returns along the lines of; “have you thought about sponsoring a zoo animal?”, or “support your local SPCA”. All good causes I’ll admit, but not quite what I was looking for. So what exactly am I searching for? In a one-liner; overseas doggy competition funding.